Water-carrying planes have been battling a huge forest fire in the Irkutsk region of Siberia. The blaze has been burning since Tuesday. 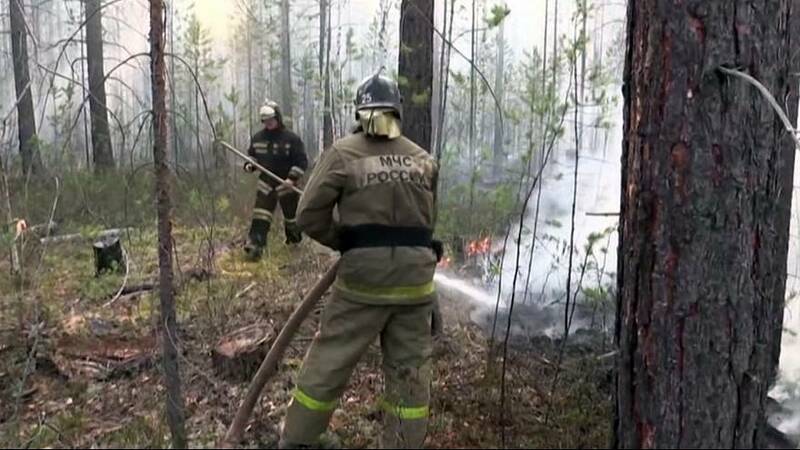 The Russian Emergency Ministry says the fire covers more than 400 hectares of land, most of it forest. 600 responders and 200 units of special equipment have been deployed to the area. The head of Siberia’s Emergency Ministry said on Wednesday that firefighters are getting the blaze under control. They are focusing attention close to populated areas.